On July 16, 2011, this NGO was registered (Reg. No. 425) under the Society Act 1860. On July 18, 2016, it went under restructuring with renewed by-laws and Memorandum of Association supported by new set of management team and renamed as “Foundation for Achievement and Change” (FFAAC) and now applicable across India. 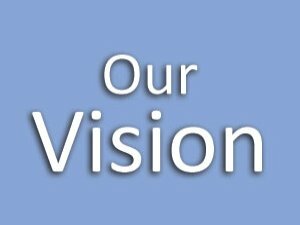 Accordingly all related processes have been redesigned with new Vision, Mission and Objectives. We started with the Seminar on Social Security in India focusing on Provident Fund and Employees' State Insurance (held in Gurgaon). The objective of the seminar was to understand needs and limitations of social security in Indian context, to know the important aspects and benefits of Provident Fund and Employees' State Insurance, to be aware of regulation related to compliance of related Acts, to know mechanism of resolving issues related to non-compliance, to be effective counsellor for Provident Fund and Employees' State Insurance for employees at work place. Beside this, FFAAC is also working on projects related to needs of industries / organizations, viz. 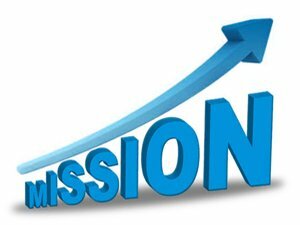 The Mission of Foundation for Achievement and Change is to work towards equilibrium in society and enlighten indigent children, empower women, upskill unemployed youth and facilitate for dignified life of senior citizens, workers and farmers. FFAAC aims to encourage change and achievement orientation in the lifestyle of people by creating quality and conducive environment for all. FFAAC envision nurturing achievement orientation in synchronization with synergic ecosystem ensuring sustainable life. The vision of FFAAC is to create an environment where elders can enjoy a dignified and assured life, farmers can get fair and assured return for their hard work and unorganized workers lead a quality life. We pledge to work for quality education to indigent children and skill training to the unemployed youth. We also aspire to contribute effectively to empower women.